At James Allen, we understand that our customers care where their diamonds come from, and we share that concern with you. 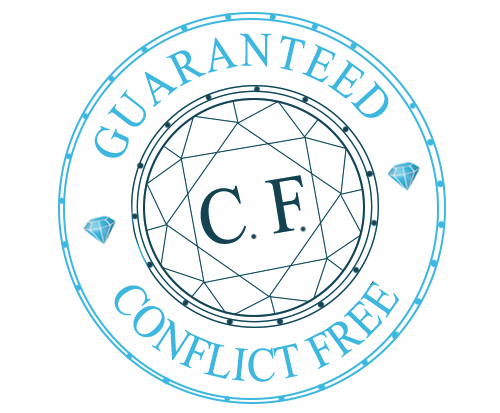 Every diamond we sell is certified conflict-free in compliance with the Patriot Act, the Kimberley Process, and United Nations resolutions. Our internal guidelines exceed these government requirements: we have binding contracts with our suppliers which guarantee that the diamonds they offer to us for sale comply with all applicable laws and are certified conflict-free. We only purchase polished diamonds from sources which are members of the professional diamond trade.